08/07/12 - Tuesday's Topical Currents looks at the rivalry between big business and government. It’s a historical struggle between public and private power. 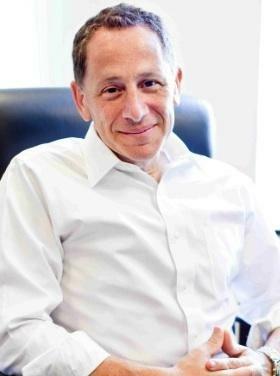 We’ll speak with David Rothkopf about his book, POWER, INC.The Epic Rivalary Between Big Business and Government – And the Reckoning That Lies Ahead. He says the gargantuan size and influence of big players prevents us from addressing global warming, economic inequality and cleaner forms of energy. That’s Topical Currents, Tuesday at 1pm on 91.3 WLRN-HD1 rebroadcast at 7pm on WLRN-HD2. 06/13/13 - Thursday's Topical Currents begins with info about the “Viva Florida 500” program. It commemorates the arrival of Spanish explorer Ponce de Leon in 1513. 06/12/13 Wednesday's Topical Currents is with Humboldt State University Senior Research Fellow Ray Raphael. 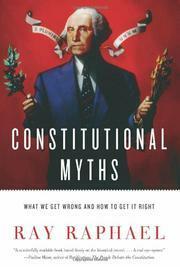 A prolific author, Raphael’s latest work is CONSTITUTIONAL MYTHS: What We Get Wrong and How to Get It Right. One myth is that the Founding Fathers wanted limited government. Instead, they created a republic, rather than a democracy. Another is the Bill of Rights. It was initially opposed by each state delegation. Learn more on Topical Currents at 1pm on WLRN-HD1 rebroadcast at 7pm on WLRN-HD2 and audio on-demand after the live program. 06/11/13 - Tuesday's Topical Currents looks at federal regulatory and state civil justice systems with University of Texas Administrative Law professor Thomas McGarity. 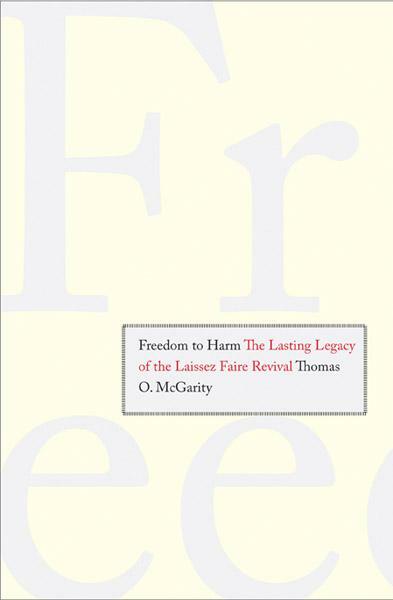 He’s written FREEDOM TO HARM: The Lasting Legacy of the Laissez Faire Revival. McGarity contends there’s been a return to the political economy which dominated the American Gilded Age Society. He points to weakened environmental laws and looser bank safety policies. That’s Topical Currents at 1pm on WLRN-HD1 rebroadcast at 7pm on WLRN-HD2 and audio on-demand after the live program.